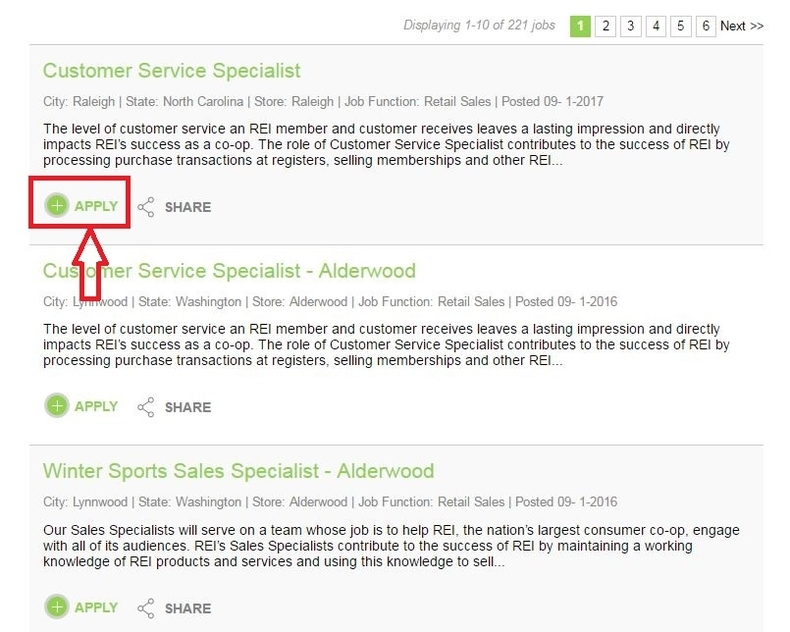 Go to REI jobs page at rei.jobs or rei.com/careers to apply for a position online. You will see a search box on the top of the page. Please enter a keyword and click "Search" to find a job. 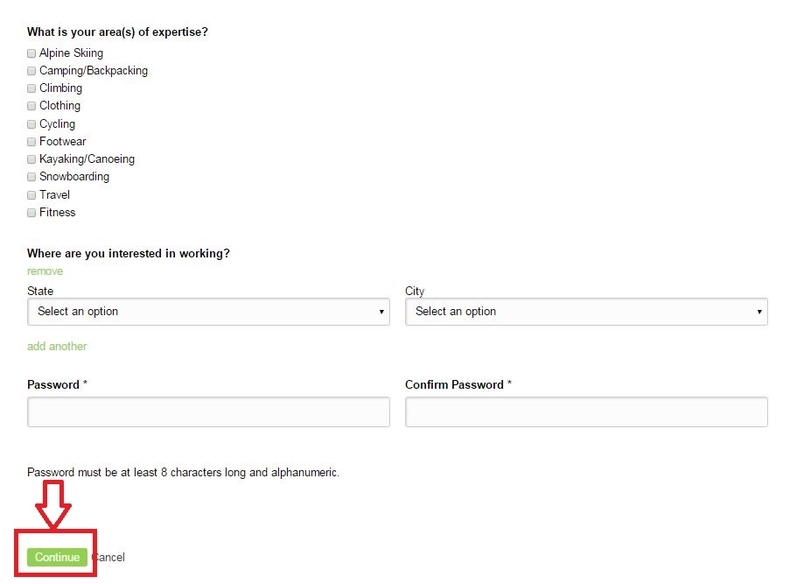 You may also click "All Jobs" to choose a field and thus specify your search. There will be various results related to your search displaying below. Choose one that satisfies you and click "Apply" to continue. Let's take "Customer Service Specialist" as an example. Before you are determined to apply for a job. You need first to know something about the position. What are the requirements? Are you able to meet all the standards? Do you like the job? These are the issues you need to consider. Read the job description page shown as below and click "Apply" to continue. Login is required for nearly all online job application. You may upload your resume through the given five methods below. Select one method that is the most convenient for you. Please answer some questions and tell REI about your area(s) of expertise and locations you are interested in working. Remember the password you entered in case that you need to log in again next time. 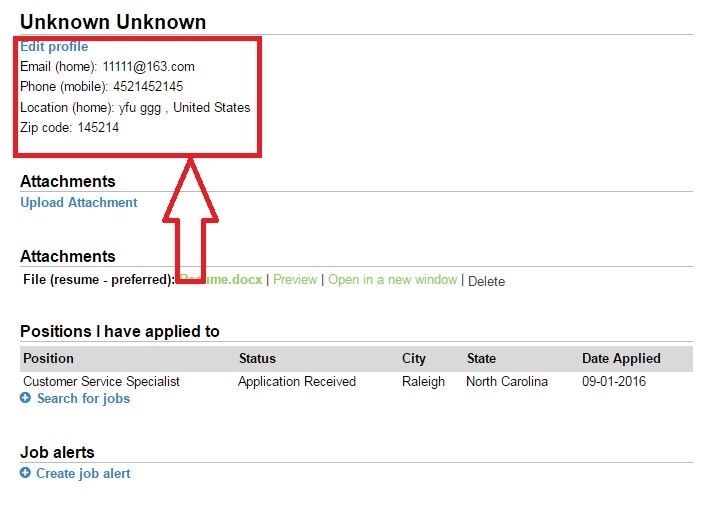 Your personal information is very important as it helps your employer to notify you for an interview. Please carefully check it after you fill out all the required information. If there is something incorrect, you may click "Edit Profile" to perform modifications. After you fill out and reviewed your personal information, you shall then, in this step, click "Submit" to complete your REI online application process. All you need to so next is wait for calls or email from REI. 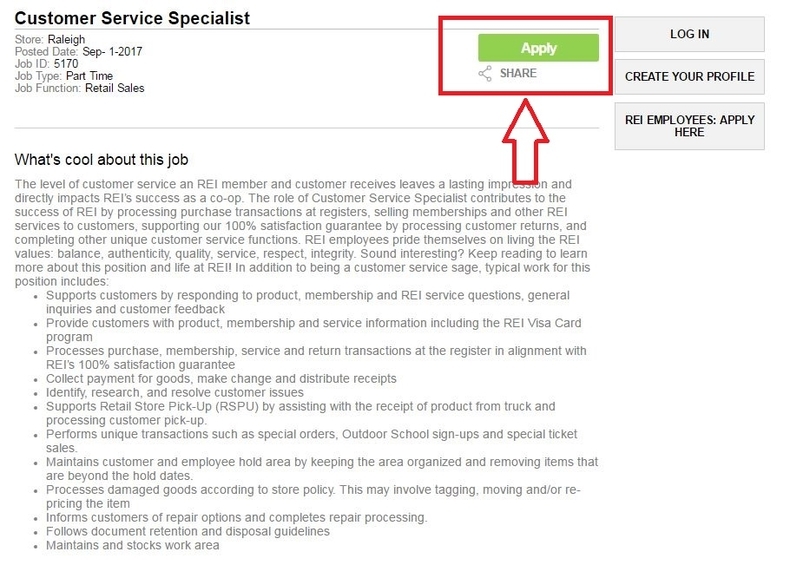 Click rei.jobs to apply for REI jobs online.